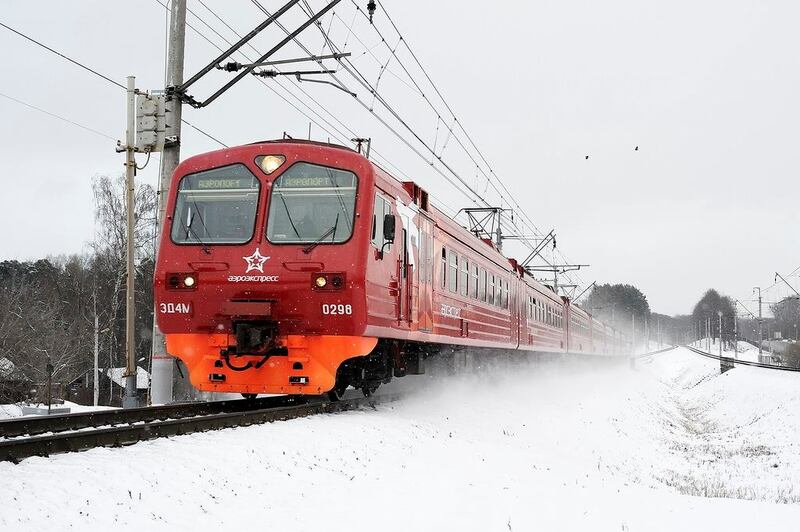 Aeroexpress officially launches free wireless Internet in all the trains since April 1. Wi-Fi in Aeroexpress trains appeared on February 19, however it worked in a test mode until March 31. 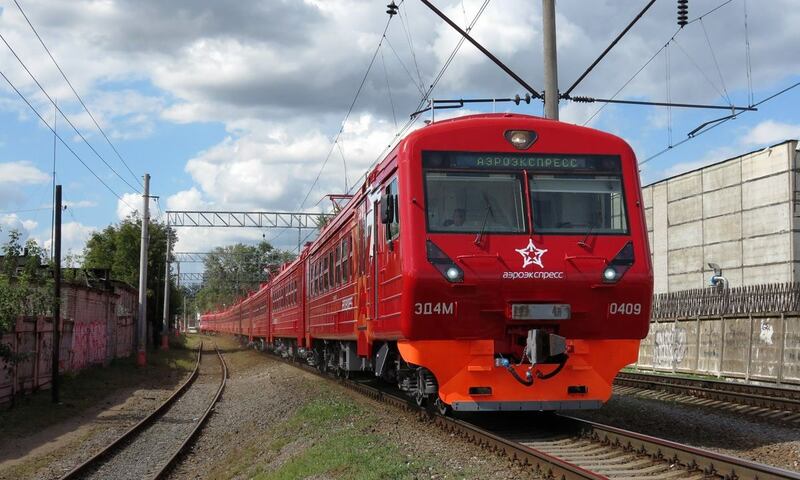 In order to improve the quality of service, Aeroexpress is also going to launch double-decked trains. 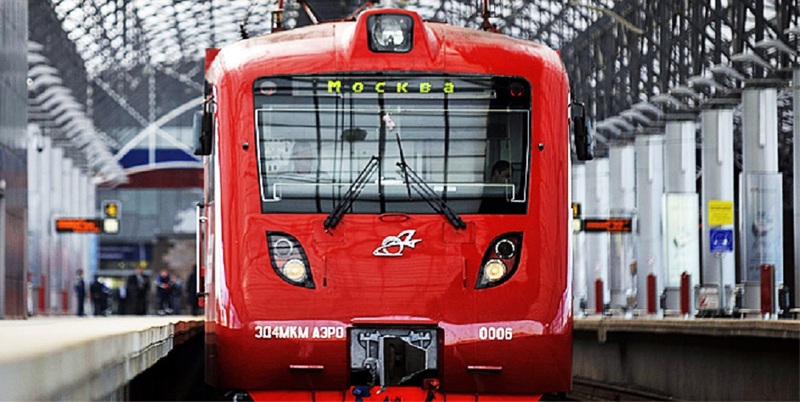 It was reported that passengers will start using such trains from the middle of 2015 along the route Paveletsky Railway Station — Domodedovo International Airport. 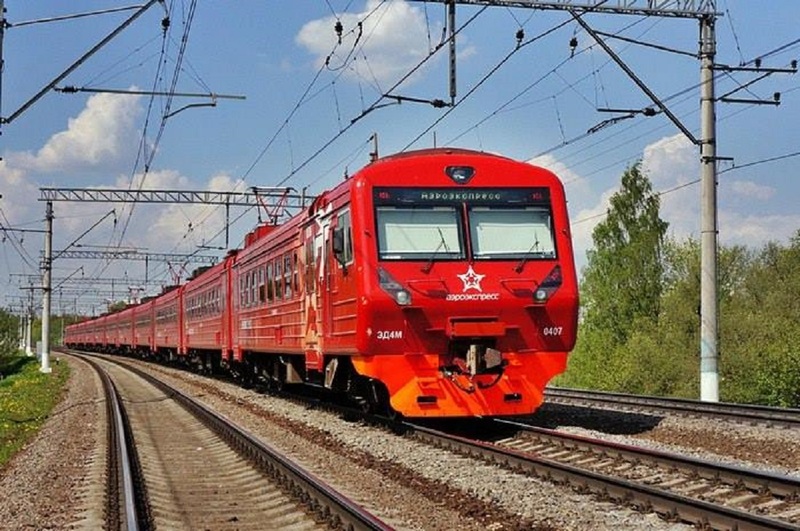 New trains will be able to gather speed up to 160 kilometers per hour. Four-car train will be able to accommodate 396 passengers, and the ten-car trains will transport up to 1096 passengers.